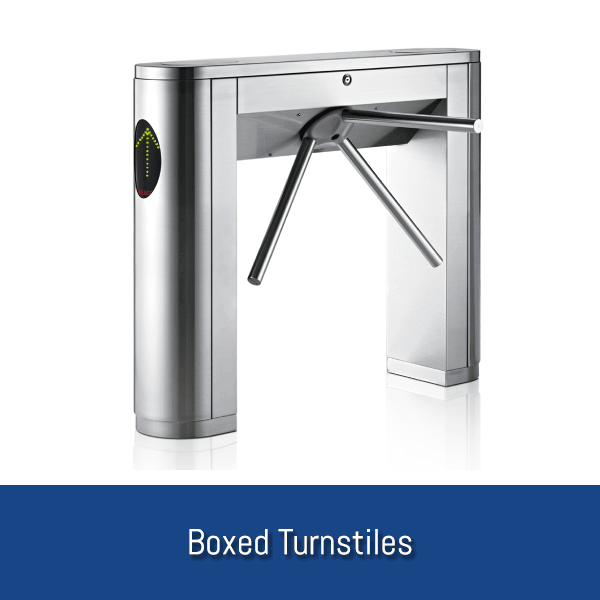 All Turnstile Systems include a 5 year warranty. Do you need to control access to your building or premises? 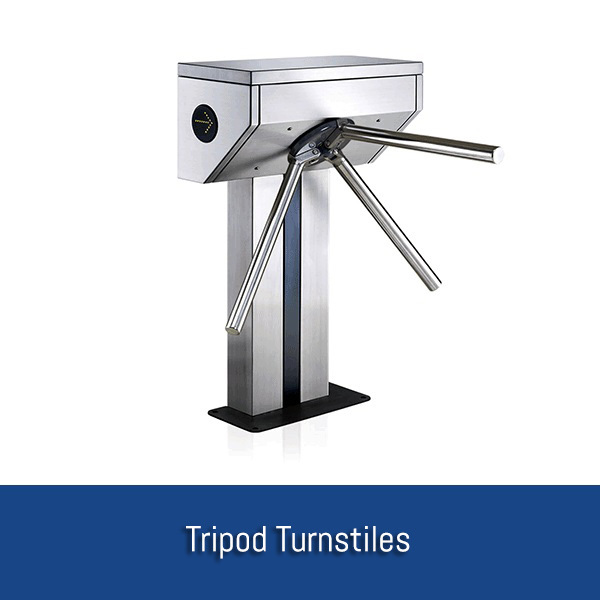 Turnstiles provide a great way of securely controlling pedestrian access to buildings, offices and public outdoor areas. 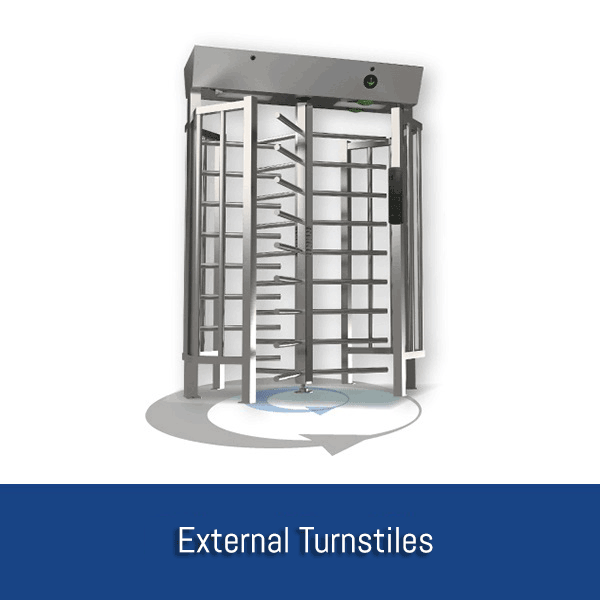 Whether you are looking to install a turnstile system to increase security at your building's entrance or help control the flow of pedestrians into your building, there will be a turnstile to suit your requirements.